There are many things going on with Healthcare Reform that business owners need to know about. Here are a few to wet your whistle. 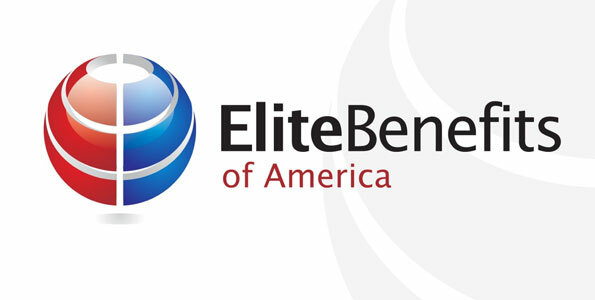 EliteBenefits.net There is confusion on where to buy health insurance during the open enrollment this year, 2013. Buying health insurance outside the exchange may give you more flexibility and possibly more affordable options. Explore your options with an insurance broker.